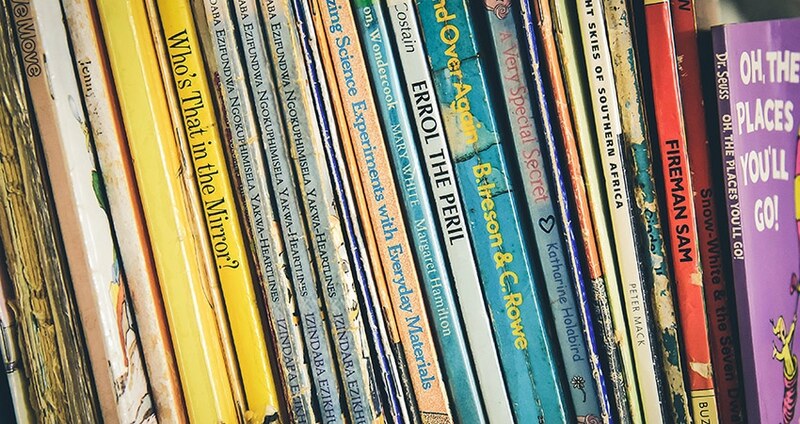 Children’s books such as Curious George and Goodnight Moon are often beloved by children, sparking their imaginations and providing warmth and comfort. But books like these can also inspire adults— helping us to imagine ourselves in a new way and think about society from a new perspective. 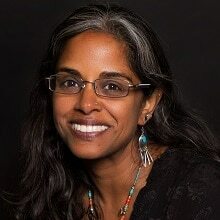 In this talk, University of Washington lecturer Anu Taranath will showcase children’s books from around the world as well as diverse communities in the US, inviting audiences to take a closer look at kids’ books, and suggests we adults might also learn some new lessons about how to navigate our complicated world. Within these seemingly simple stories are important messages about how we think about our differences, and importantly, how we might rethink our similarities. Read an interview with Anu Taranath here. Anu Taranath is a senior lecturer at the University of Washington specializing in global literature, identity, race, and equity. She is the recipient of University of Washington’s Distinguished Teaching Award and a “Best of Seattle” designation from the Seattle Weekly, as well as multiple national Fulbright awards and fellowships. She also works as a consultant for schools, colleges, libraries, community organizations, and government agencies on social justice and global issues.